So if I get these I'll have to probably paint them. 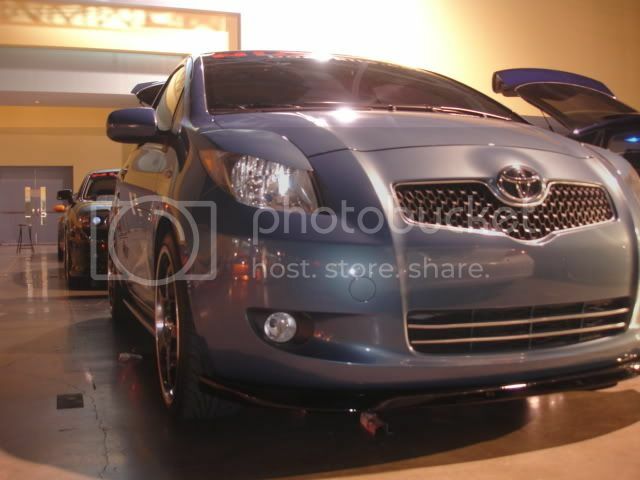 Does anyone by any chance know what the color "Blaze Blue" is known outside of Toyota? I don't want to mess up the color and have to repaint it. Oh and how much would it cost to have these painted? USDM Blazing Blue Metallic is 8T0. My local auto body shop had no problems matching my lids and hood dead on. Only color anyone will have a real problem with is Bayou Blue. It's kind of a PITA to match. thanks for the info treyz and tk! 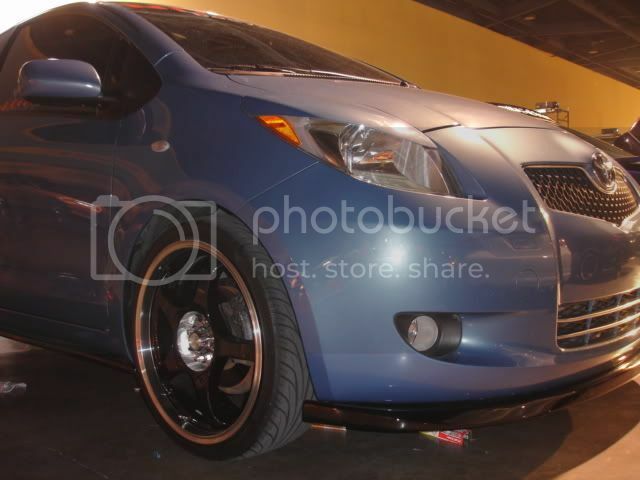 that'll be next on my list to go on my yaris! Received my eyelids yesterday, thanks Garm! Just waiting for the paint. Looks like that will arrive sometime next week. I'm not sure how quickly I'll get to paint them. May need to wait for drier weather. Question, those of you with them painted and installed, did you paint the underside too? Any advantage or disadvantage? Just follow the instructions on the can. I don;t know exactly where Roseville is in Cali, but if you are in southern Cali, should be no problem as long as the weather is over 50 degrees and there is low humidity. If not, then I would suggest indoors then. Thanks Treyz. I'm in northern CA, near Sacramento. Did you paint the underside of the eyelids too? It would almost seem that the rough unfinished surface of the eyelid next to the headlight would hold the doublesided sticky tape better then if it were painted. There is no need to paint the underside of the eyelids. The 3M tape will be able to stick to both painted or unpainted surfaces just the same, though. Just make sure to paint the edges in order to make it look like it's painted all over. The bodyshop did mine since I was having other work done (keymarks taken off). They did paint the underside though. Finally installed my eyelids, thanks again to Cali Yaris for the eyelids, they are fantastic, it really looks like a part of the car. Where did you get those from? Looks odd lol. not bad, but they completely block out the turn signal??? yeah but honestly you can see the reflection. and looks awsome.